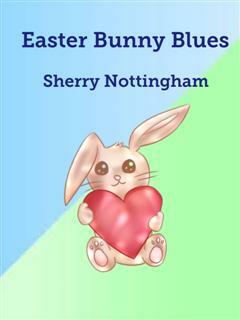 Sherry writes short stories and magazine articles as well as participating in several blogs. She is in the process of writing a full length novel. Watch for more books by Sherry in the upcoming months. Maddie lost her fiancee to an accident on Easter Sunday three years ago and since then she wanted nothing more to do with Easter, unfortunately where she worked she was required to halp out the Easter Bunny as he greeted children. To her dismay every time she was around Kurt, the Easter Bunny, her heart starting skipping beats. She felt guilty for these feelings. Mark had only been gone for three years. How could her heart betray Mark after only three years?